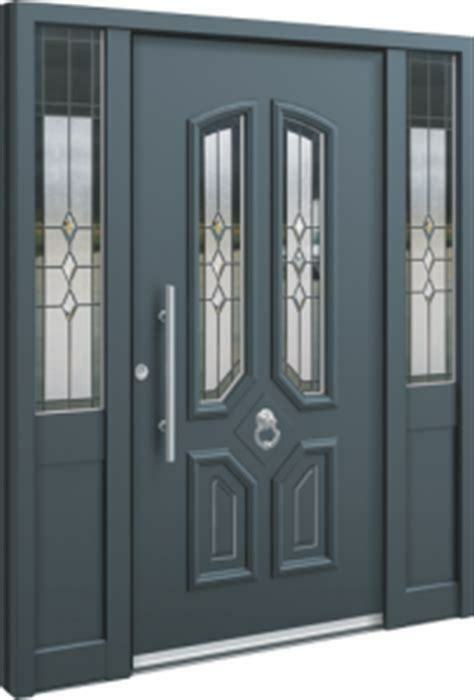 Doorwins group LTD Doorwins are a group of double glazing companies based in London that can supply and fit Aluminium windows and doors, PVCu doors and windows & Conservatories on both materials. 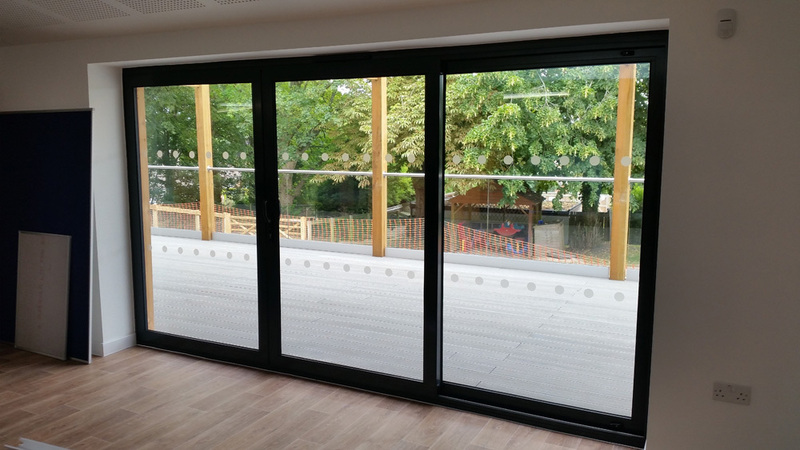 Doorwins are amongst the best double glazing companies in london with aluminium windows & aluminium doors. 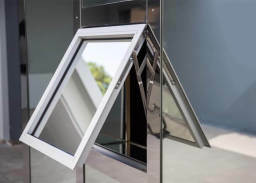 We specialize in aluminum windows and doors, aluminium bifold doors, aluminium sliding doors, aluminium sash windows, aluminium doors. Doorwins cater to home owners with residential properties and Commercial buildings alike, our team of experts really leaves any competition behind and we are always easy to spot out of the crowd. 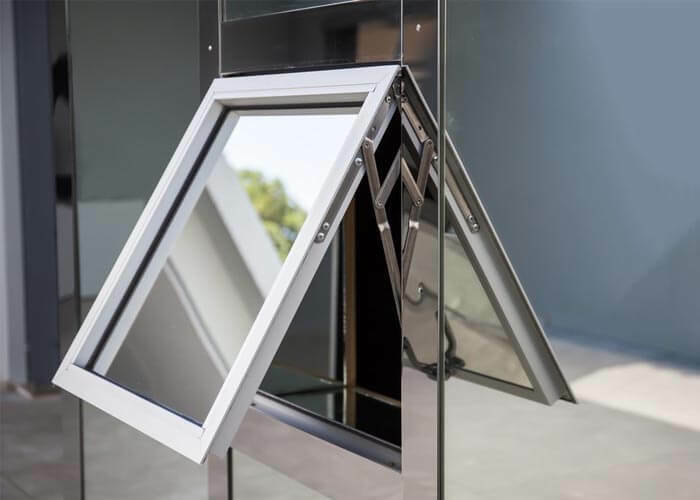 40 years in the double glazing trade we are honoured to be Londons most trusted firm and come to manufacturers for other double glaziers. 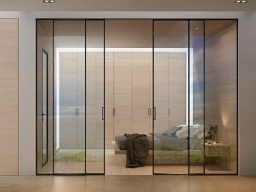 Testimonials are curated by Doorwins and are not independently reviewed or verified. "very reliable and helpful. 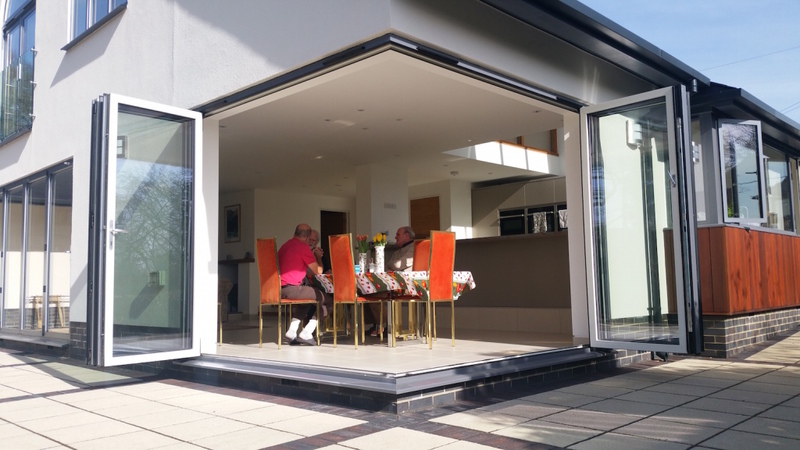 Bifold doors to excellent specs and will use again." "helped get my loft windows and internal sliding doors for the kitchen fully manufactured to bespoke measurements and sorted installation too. 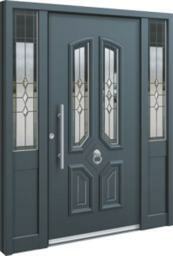 highly reliable are Doorwins Group."